Welcome to Qismat Yinus' Blog: Become A Professional Makeup Artist!!! Become A Professional Makeup Artist!!! Here is an opportunity for you to learn something for yourself.Attend K'spicy&Hue Makeup Academy. 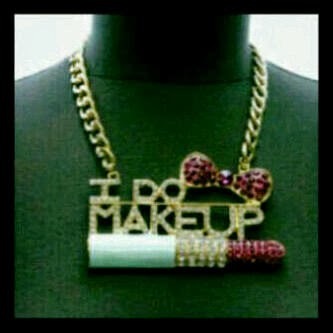 You can also become a rounded makeup artist. Learn the tricks of sculpting and contouring, flawless skin, glamour makeup, false eyelash application, makeup for TV and Prints, Makeup for men, Special Effects etc. Kspicy & Hue Makeup Academy is all about helping you gain a comprehensive knowledge of the art and business of makeup, thereby giving you an adequate head start to a successful career.